Firmware update: Samsung Galaxy S7 SM-G930R4 Android 6.0.1 Marshmallow. The firmware available for downloading http://www.sammobile.com/firmwares/database/SM-G930R4/. You can download your Samsung Galaxy S7 SM-G930R4 firmware at the page, available for some countries. 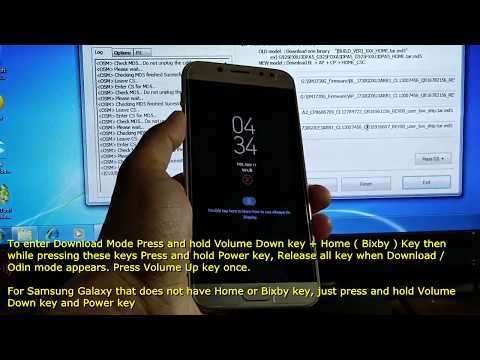 How to Root for Samsung Galaxy S7 SM-G930R4 is the separated post, this post only for upgrading to Android 6.0.1 Marshmallow.